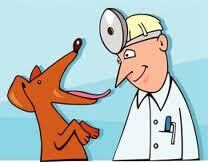 Regular routine exams are the way to preventative maintenance and a healthier pet. 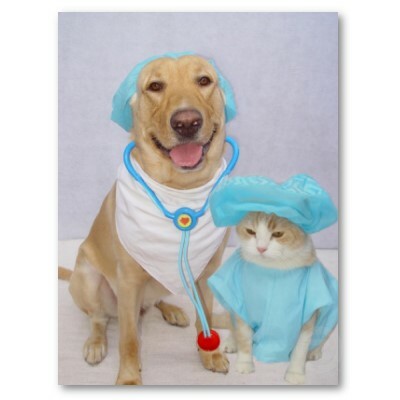 Since pets age faster than humans, it’s recommended that healthy pets have a routine checkup once a year, then every 6 months, as they get older. 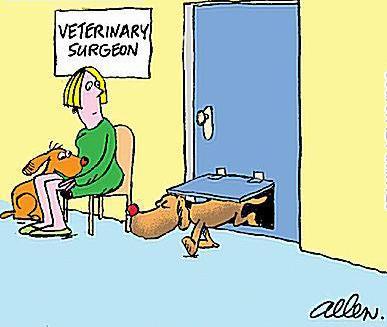 Routine visits to the vet will ensure that minor health conditions won’t turn into more serious ones. We provide a variety of examinations designed to meet our patients needs. For example: General Health Exams, Focal Exams, Illness Exams, Dental Exams, and More! Our Veterinarians routinely perform general surgery procedures, such as, spays, neuters, mass removals, laceration repairs, minor eye surgeries, and more! They also perform more specialized orthopedic and soft tissue surgeries when required. 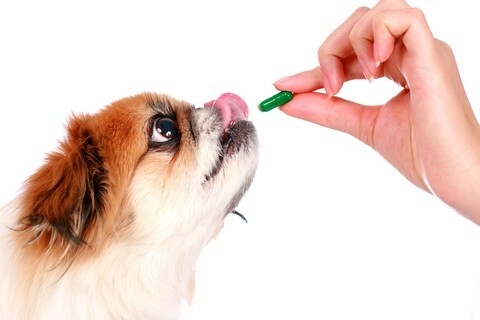 We offer a complete inventory of pharmaceuticals, flea and tick control, heartworm preventative, shampoos and vitamins to fulfill the needs of your pet. 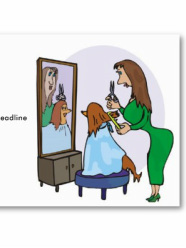 Our Professional Groomer can style your pet to meet your needs! Bath, dremel and polish nails, ear cleaning, style hair, and teeth brushing are just a few things our groomer can do for your pet. 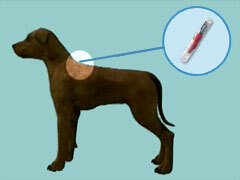 We offer microchip identification application for your pets. 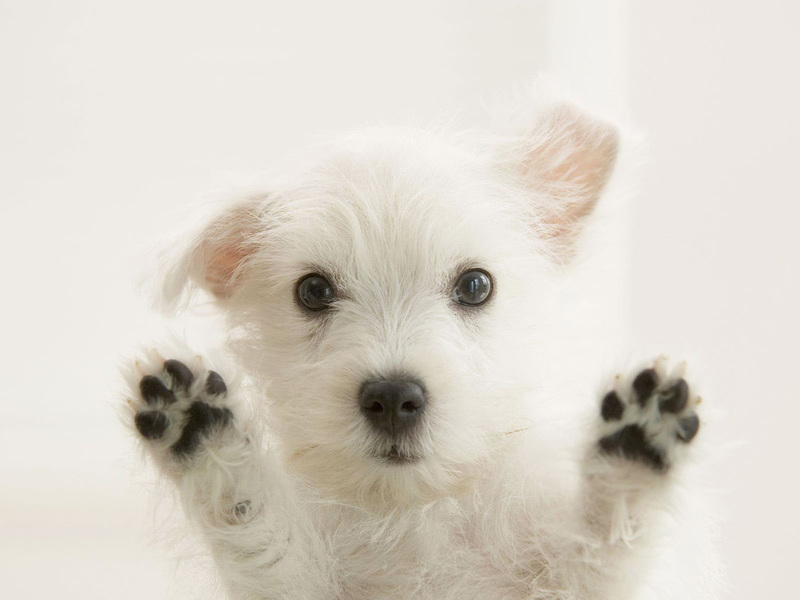 For a standard one-time fee we will apply the identification chip and register your pet for you. Any additional fees are only for those clients who request additional tags or services through the microchip manufacturer. 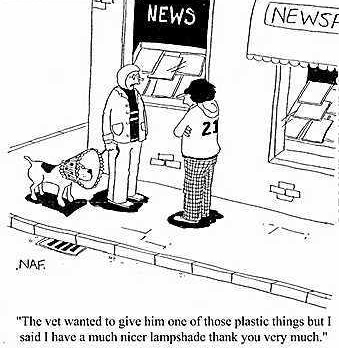 We are always willing to provide advice to our clients regarding canine and feline behaviors. Please drop by and talk to us about your problems. 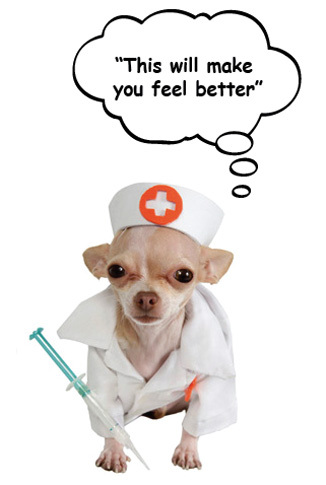 Vaccinations are an integral part of preventative health care during your pet’s lifetime. Each year during your pet’s annual wellness exam our veterinarians will discuss the available vaccines and inform you of the proper vaccination schedule for your pet. These recommendations are based on the species, breed, age and overall health status of your pet. Our radiography machine can take x-rays to be evaluated by our in house expert. Ultrasound examination can also be arranged whenever your pet should need one. 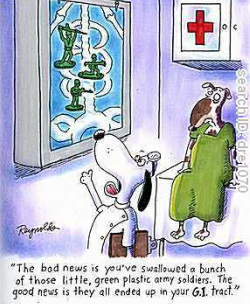 Do you take your pup to the veterinarian for regular dental check-ups? It is very important to be proactive when it comes to your dog's dental care. After all, preventing problems is the key…and a great way to save money down the road! Our services include dental scaling, polishing, and high speed drill for more advanced dental procedures. 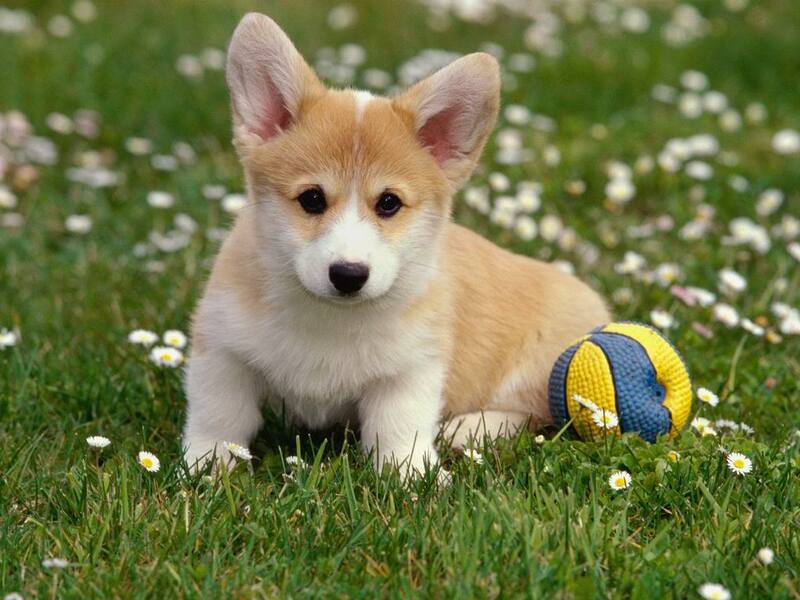 We can nurture and care for your pet when you can't be there. Our kennel assistants feed, walk, and provide your pet with the tender loving care to keep them happy and active. Our hospital carries a full line of basic nutritional foods and special prescription diets. Dietary counseling and advice is also available to provide owners with guidance on their pet’s special needs as they grow and change. Special orders are available upon request. A blood test with special components that will help in determining a pet’s allergies to food and other household and environmental items. Please contact the office for more information on this specific service.